Where Do You Get Web Fonts? 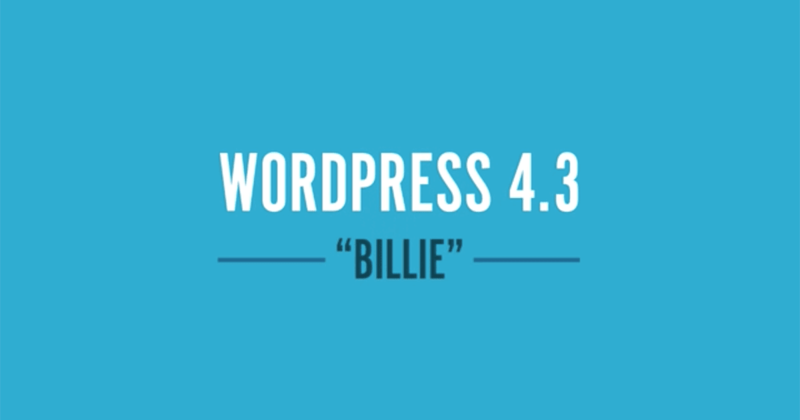 Recently I shared how to pick web fonts for your website. Now I’m going to share my favorite web font sources so you can get your chosen fonts. Some are open source, others are through subscriptions and many you can buy directly. Google Fonts. Open source (no-cost) but you have to link to them and the fonts are stored on their servers. Most fonts are either public domains of existing favorites (PT Sans) or imitations of popular fonts. Open Sans is probably the most widely used of the bunch. Most themes come with Google Fonts due to licensing ease. Font Squirrel. This is also open source but more for the more technically inclined (or maybe you just want some nice desktop fonts). Font Squirrel is great. You can download these and install on the server of your website. No linking to another service which has its advantages. 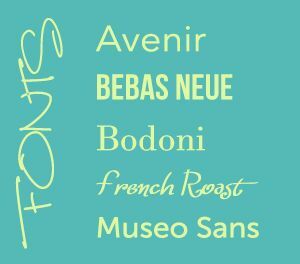 MyFonts. Web fonts are available for purchase and when you are looking for just that special logo font, you may end up on their site. Installation is for the more technically inclined but not hard. My suggestion, avoid the link in the header area and just put the CSS info directly in your style sheet. FontSpring. 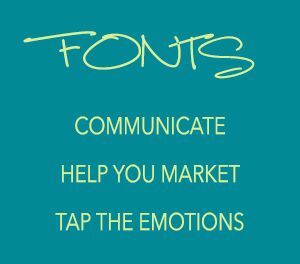 Gorgeous selection of fonts, easy to navigate site – these people get it that you care about having quality fonts. Fonts are available for purchase directly to install on your server. Typekit. This is Adobe’s subscription service and boy do they have some gorgeous ones to pick from on a budget. For $50 a year, you can have access their entire library of top level fonts. You link to their server and put in a script in the header code. What works best for you depends on your budget and your website needs. Difficulty for installing them varies and in most cases probably best to hire a web designer to help. Just don’t feel stuck with using Google Fonts that comes with a theme. The best print fonts are available as web fonts in most cases – why not take advantage of one of the cheapest ways to upgrade the look of your website and look like the big boys! 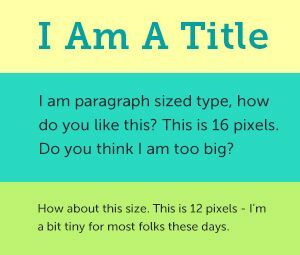 Check out "Choosing Fonts For Your Website."